Respawn’s action-adventure title will buck the trend of EA titles being developed on Frostbite. 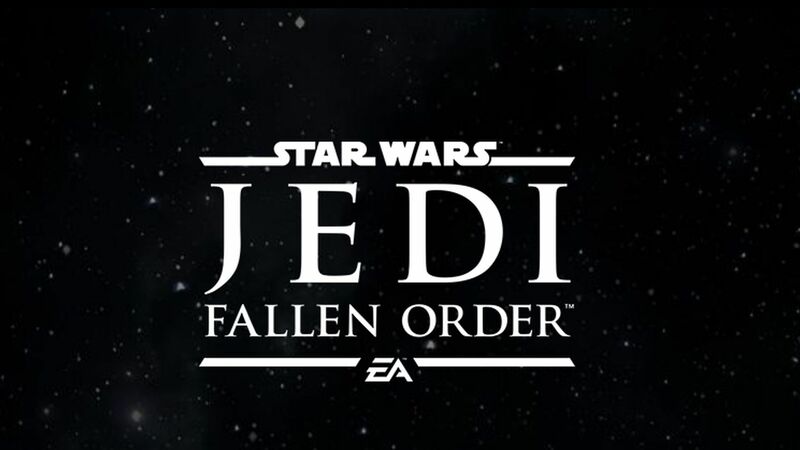 Yesterday, several leaked details emerged for Star Wars Jedi: Fallen Order regarding its story and gameplay. 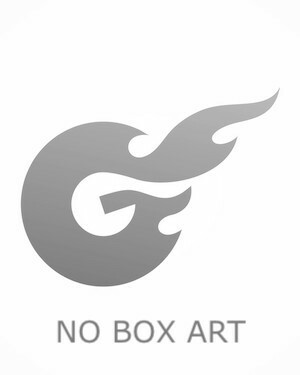 While you should take them with a grain of salt, one interesting bit revealed that Respawn Entertainment’s action-adventure title will run on Unreal Engine 4 and not EA’s Frostbite Engine. In a recent comment on Reddit, Star Wars community manager EA_Charlemagne confirmed that this was indeed the case. Time will tell if that actually happens, but the official reveal of Star Wars Jedi: Fallen Order will be taking place tomorrow at the Star Wars Celebration. We’re expecting a cinematic trailer, if not some gameplay footage and more details regarding the story. The title is set after the events of Star Wars Episode 3: Revenge of the Sith and apparently focuses on a lone Padawan fighting for survival. Star Wars Jedi: Fallen Order is out in Holiday 2019 and will be coming to Xbox One, PS4, and PC.